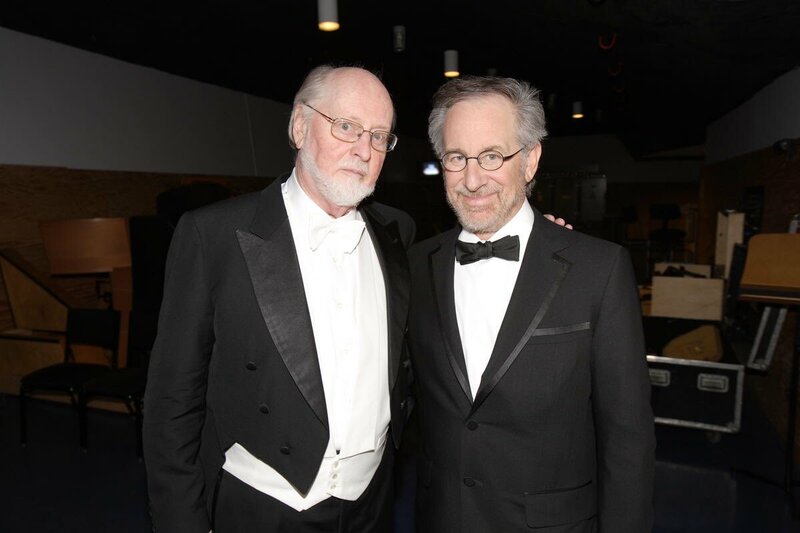 Legendary filmmaker Steven Spielberg has been confirmed for the John Williams: Maestro of the Movies weekend at the Hollywood Bowl, Friday, Saturday, and Sunday, August 31 through September 2. 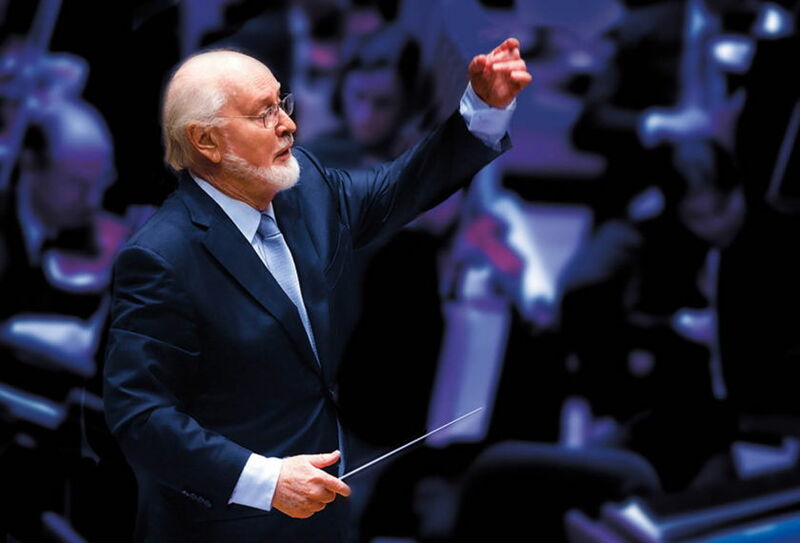 The weekend of movie music celebrates the 40th anniversary of Williams’ Bowl debut with some of his biggest movie hits, including some selections performed with film clips. David Newman leads the Los Angeles Philharmonic in the first half of the program. Williams leads the second half of the program, during which Spielberg will introduce selections from their unprecedented 45-year artistic collaboration, which has resulted in some of the most popular and celebrated films in Hollywood history. Among his myriad honors, Spielberg is a three-time Academy Award winner, earning two Oscars for Best Director and Best Picture for “Schindler’s List,” and a third Oscar for Best Director for “Saving Private Ryan.” He is a recipient of the DGA’s Lifetime Achievement Award, the American Film Institute’s Lifetime Achievement Award, the prestigious Irving G. Thalberg Award from the Academy of Motion Picture Arts and Sciences, and a Kennedy Center Honor. Williams has received five Academy Awards and 51 Oscar nominations, making him the Academy’s most-nominated living person and the second-most nominated person in the history of the Oscars. Tickets for the Hollywood Bowl 2018 summer season are available online at hollywoodbowl.com or via phone at 323 850 2000.